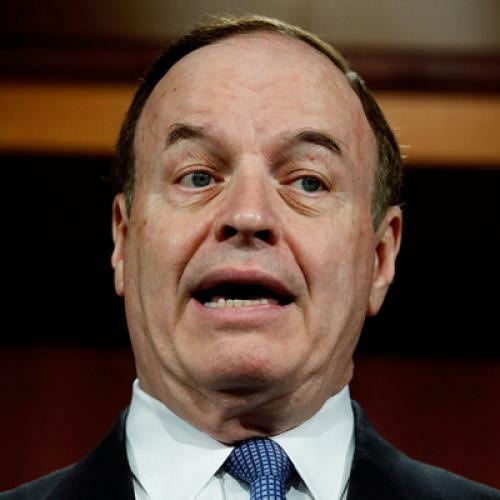 As you may know, Senator Richard Shelby voted against putting MIT economist Peter Diamond on the Federal Reserve Board and is, presumably, among the senators who have blocked that nomination via anonymous hold. ...while the Nobel Prize for Economics is a significant recognition, the Royal Swedish Academy of Sciences does not determine who is qualified to serve on the Board of Governors of the Federal Reserve System. You know what? Shelby is right. It's the Senate's job to confirm Fed nominees. And it's the Senate's duty to uphold high intellectual standards. So I'm glad Shelby is taking this lonely, principled stand. Maybe next time Obama wants to put somebody on the Fed, he'll pick somebody who's done more relevant research--maybe, say, a paper on the economic benefits of building Air Force tankers in Alabama.